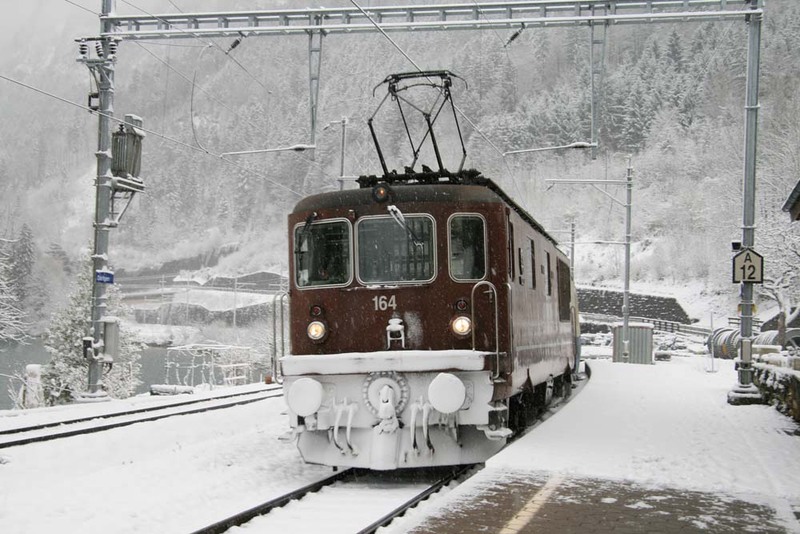 The Swiss Railways Society was formed in 1980 for the purpose of bringing together those interested on Swiss Railways, but over the years has attracted those with a liking for other forms of transportation such as trams, boats cable cars and funicular railways. 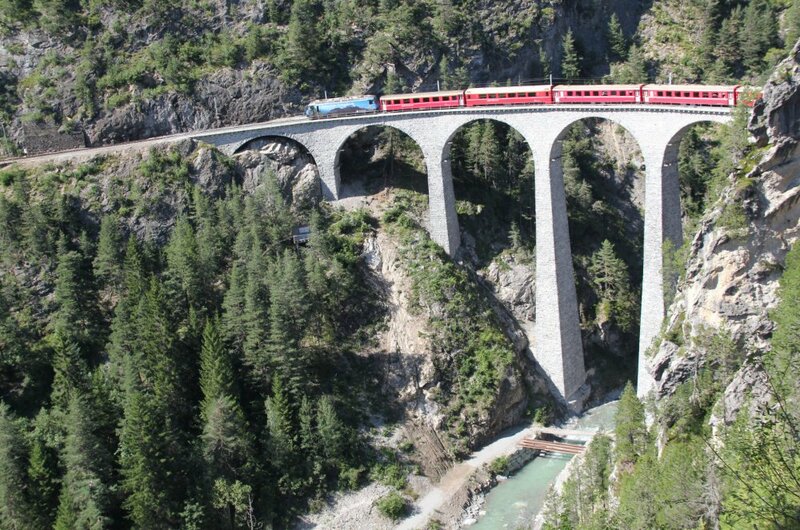 Our numbers include many whose technical knowledge is slight but whose love of Switzerland and its railways bring them comfortably into contact with the historically and technically minded member as well as model makers at all levels of experience. 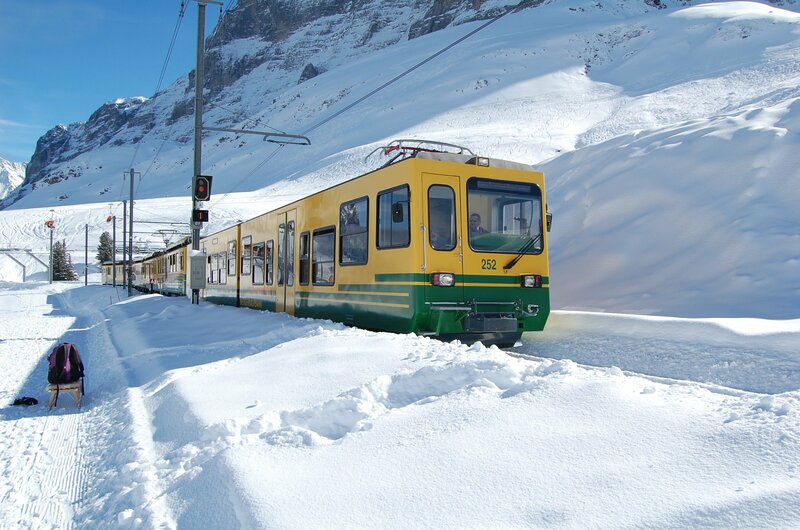 The Society has good relations with Swiss Tourism in London and has contacts with railway companies in Switzerland. Links are continually being strengthened and in 1992 the Society had the unique distinction of being voted an associate member of the S.V.E.A. This body is the umbrella organisation of model railway clubs in Switzerland, and publishes the “Eisenbahn Amateur” Magazine. Although most of our members live in the UK, membership is open to all and we have many who have joined from Europe, Australasia and North America. This magazine, published quarterly, is the main link between the Society and its members. 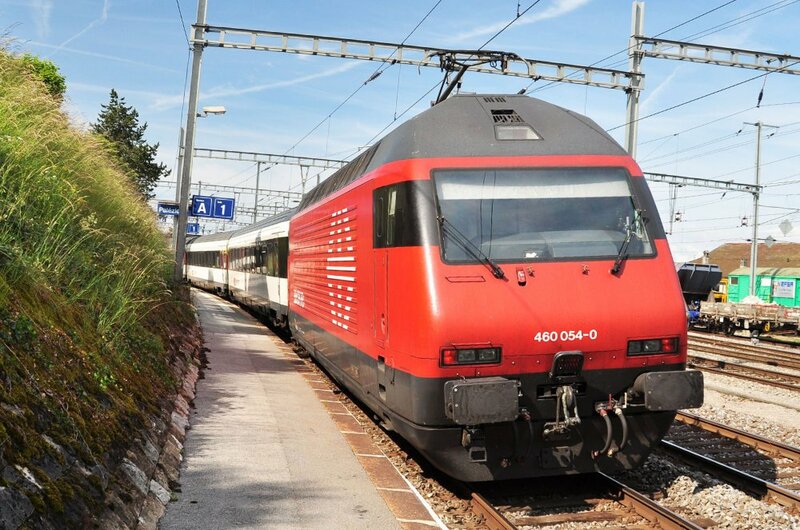 It is A4 format in full colour and provides information, photographs, and easily understood technical data about new developments, as well as articles on a variety of subjects including the history of Swiss railway companies. Travelogues and above all notes and news on subjects not covered in other English Language publications appear regularly. 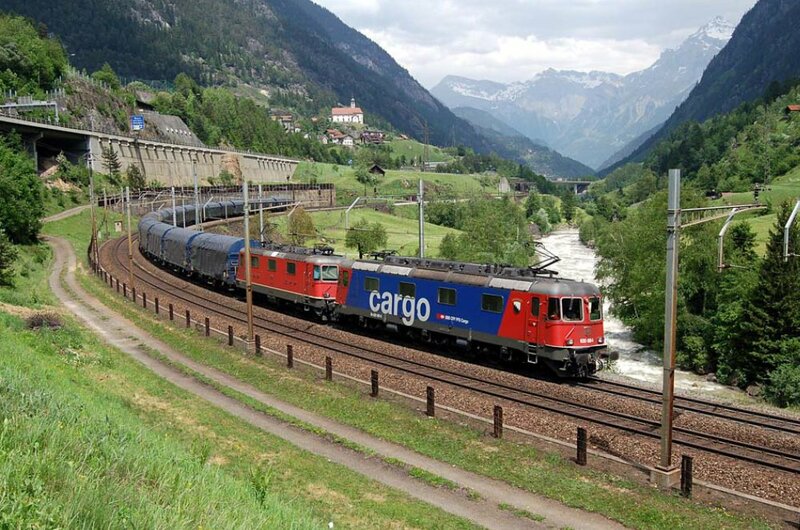 The “Swiss Express” magazine is sent airmail to all members living outside the UK. A sample copy can be downloaded here. Branches, which are self financing, continue to be established as the Society expands. Currently regular meetings are held in Bath, Derby, London, Manchester, Newton Abbot, West Midlands (Worcestershire) and Yorkshire (Leeds). Details of meetings are found in the Diary page insert included with every issue of “Swiss Express” and on this website. The Society holds an Annual General Meeting, usually in April, when apart from the formal business, members have the opportunity to meet, view model railway layouts and are able to buy items from the Society Sales Stand and also from selected Traders. The Sales Officer (address in “Swiss Express” and on this website) offers a range of products all bearing the Society insignia including tee-shirts, jumpers, ties, mugs, etc. Selected DVD’s are also available at favourable prices, as well as back issues of the Society magazine. The Society publishes a number of books written by members which are available to members as well as the general public. Activities are broadly covered by the Memorandum and Articles of Association, a copy of which is available on the website. The general administration of the Society is handled by the Management Committee. Annual subscriptions are renewable on 1st January each year. Two people in the same family, at the same address may hold joint membership, paying a single subscription each year and receiving only one copy of each issue of Swiss Express. To join or renew your membership by paying using PayPal you must agree to abide by the rules of the Society contained in the Memorandum and Articles of Association, which you can see or download here. If you agree to this please click here to be taken to the PayPal payment page. Membership records are held on a computer database in accordance with the Data Protection Act.